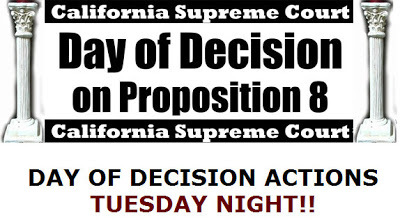 Day Of Decision Archives - Joe.My.God. 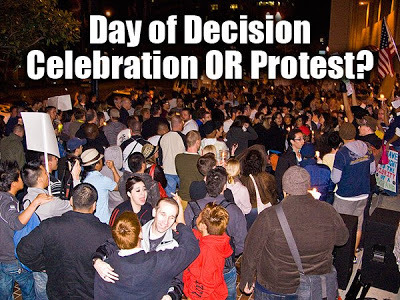 Go to Day Of Decision for a rally in or near your hometown. 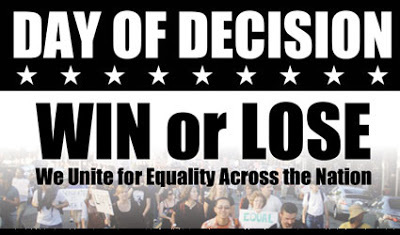 New Yorkers will gather at 6pm at Sheridan Square at Christopher Street and march to Union Square. 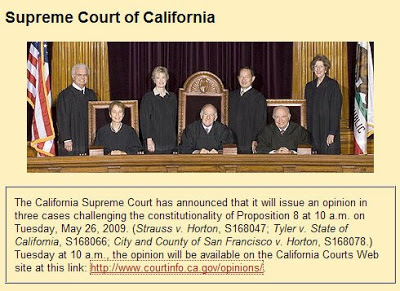 If Prop 8 Decision Comes Tomorrow….